Here's a photo challenge for all those nature-loves that love to capture the uniqueness of flowers, flower fields, discovering new flower/weed species in their own good time. Please share with us your 'flowers' from all over te world; from valleys, highlands, lowlands, backyards, marshlands, gardens or parks, wherever you please. They could be macro, tele or wide-angle captures depending on your wish to present the flowers. Let us see your SUMMER FLOWERS! *.. Challenge #54 ends on August 30th, 2013. Well Yildiz, what a challenge! This gives me a huge problem of which pictures to chose as I have almost exclusively been shooting meadows for the last two months or so. I have decide to give myself a personal boundary of pictures after the 1st June to qualify as "Summer". Here are my first two entries. I like this first one as it is in an area that I hadn't visited before the day this picture was taken and I was immediately enchanted with the place. 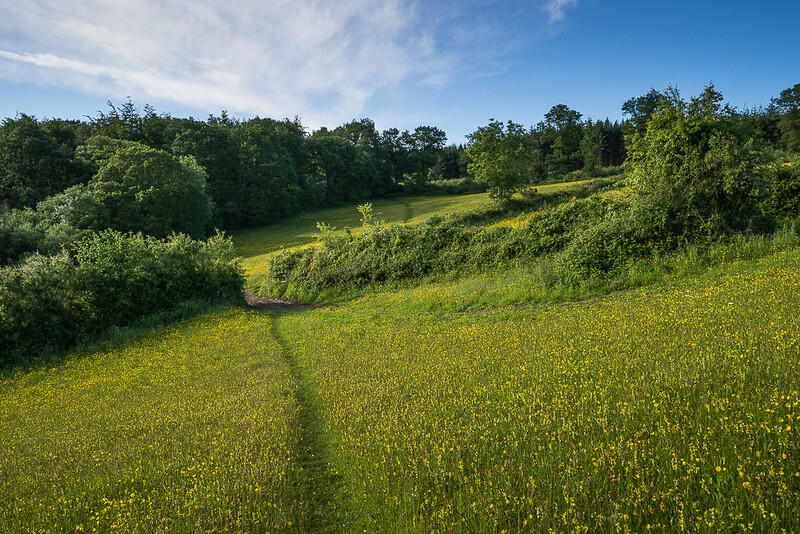 Glorious rolling countryside, and wonderful wild, meadow flowers. This next one is from one of my regular locations and my favourite wild flower meadow. 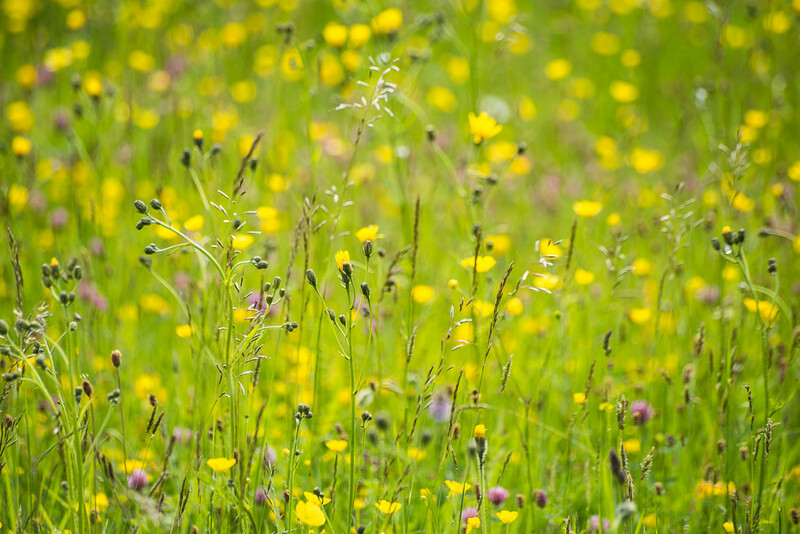 I continue to find it a huge challenge to capture on camera the colours of a summer meadow as I see them in real life but this picture goes furthest towards my goal, for me, so far. The colours are just about there, and with enough texture in the foreground to give the impression of where the picture is set. Both with A99. First with SAL 28-75, and second with Sigma 70-300 APO DG Macro. Lovely, smooth and eye-catching starters, Andy. Looking forward to more... I can only imagine the number of shots those special places tricked you into shooting. Two great shots Birma, the second is magical, had you signed it Claude Monet I would have beleived it. ;^) I will try a flower/field before Aug 15. For now here is some sort of Michaelmas Daisy I think? taken in my neighbour Toms garden last Monday. Thanks for setting this up Yildiz. 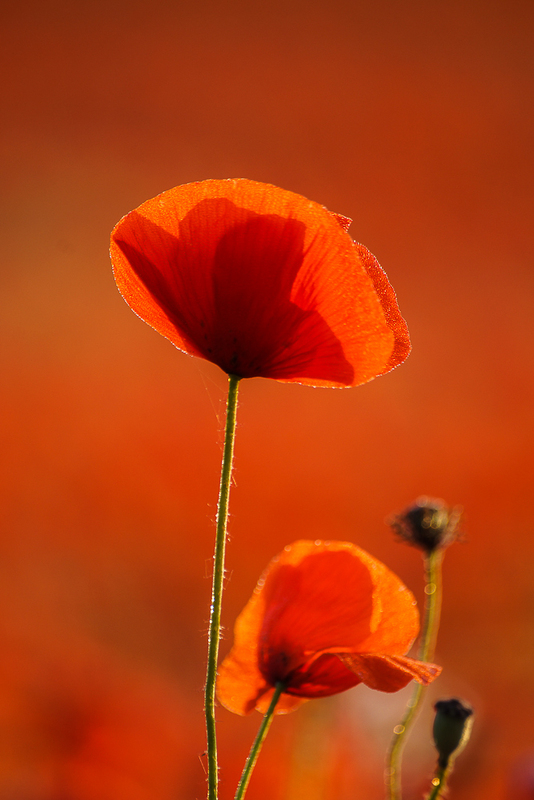 Anticipating some gorgeous flower/field shots from our very talented members. Oops! Thanks for pointing out the ending date there, David Antony. I corrected the date in the specifications part to 30th August, as was already announced in the challenge title. I had first decided on 15th but later just thought that the time should be extended until it's officially Autumn. Great entry by the way. Tom has a neat garden it appears. The colour fusion on these daisies is spectacular. 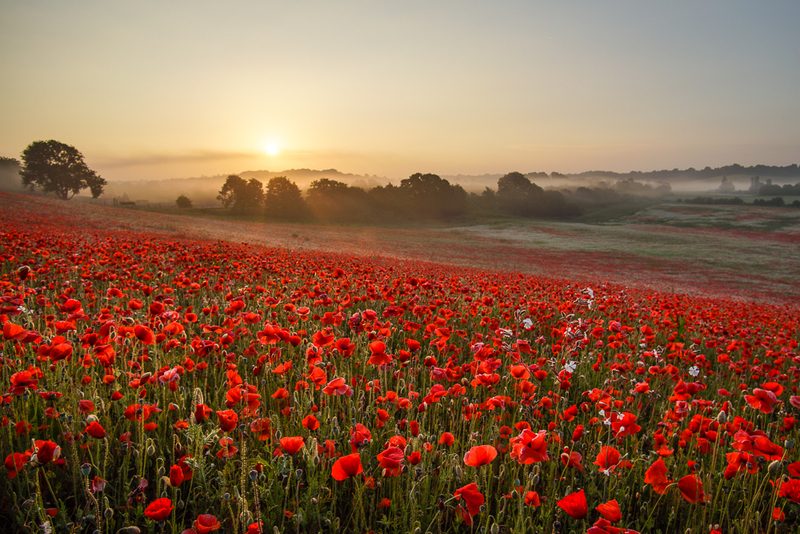 I managed to realise one of my photographic ambitions for the year at the weekend; I managed to get to a Poppy field at dawn. Here are a couple for the challenge. Both A99, the first with KM 17-35 f/2.8-4, and the second with the Sigma 70-300. Last edited by Birma on Tue Jul 09, 2013 9:44 am, edited 1 time in total. I wouldn't be able to get up that early or did you just not go to bed. Birma, those are both wonderful! Mike, you have it much worse at your latitude. Now we are past the longest day (and the nights are drawing in ) the sunrises are getting a bit better. It was 04:55 on Saturday down here so that is sort of do-able for me as the place in within 30 mins drive from my house. Utterly mesmerized by both Birma. Wow. So Andy, how big a canvas print are you doing for the wall? I did a rather large sunset one for the stairscase recently and it looks great. I have a feeling you could sell that to someone like Ikea as a large wall hanging.